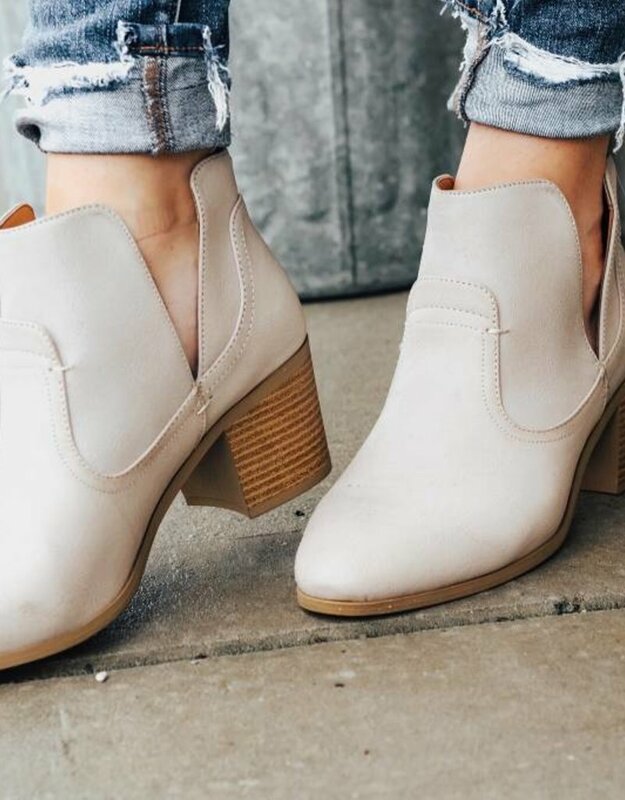 Every girl needs to perfect neutral bootie to throw on with any outfit! 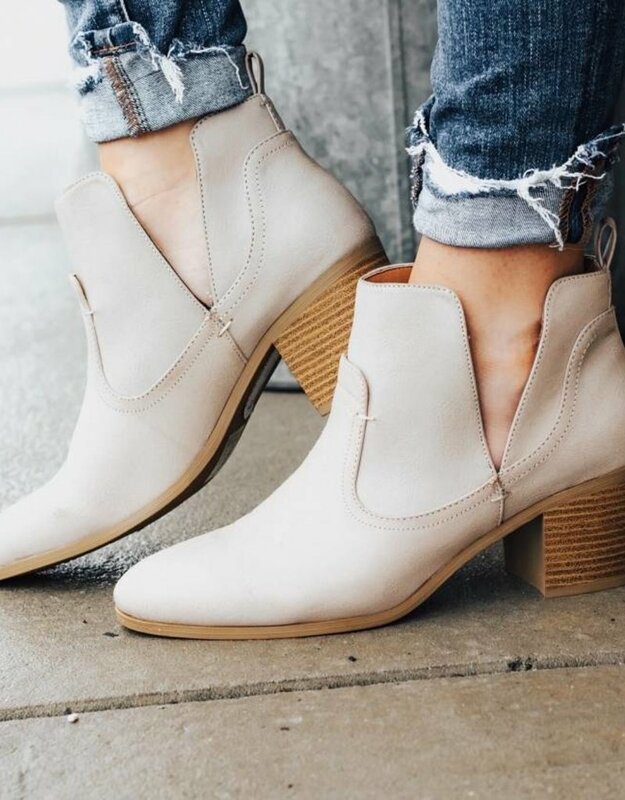 We are OBSESSING over these amazing side slit booties. The stone color is the PERFECT neutral for this spring season! So Chic & Comfy! You are sure to Keep It Moving in these amazing booties.